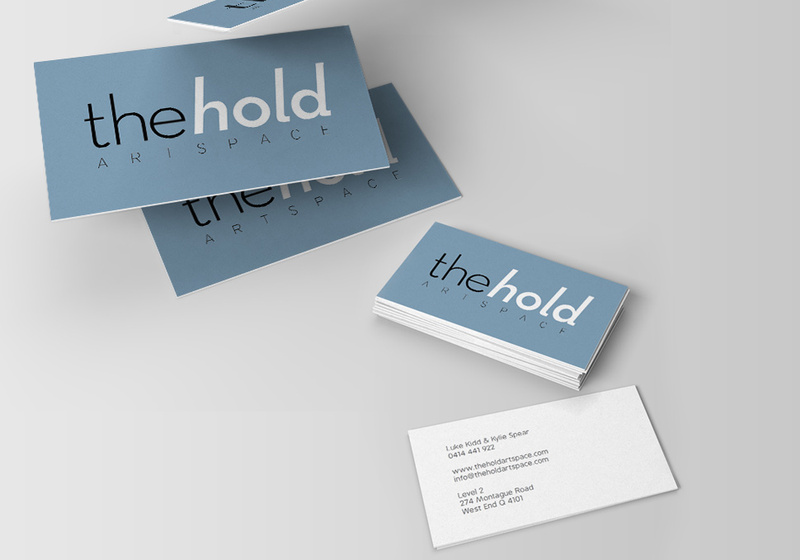 In early 2013 Co-Directors of a new gallery approached me to brand their artspace and provide all marketing and design materials for the venture. This included a logo, business cards, signage, a website, tumblr and templates for posters, catalogues, technical drawings, paperwork and all future webpages. The design brief was for a sophisticated, clean identity that should be professional without overwhelming the work on display in the gallery. 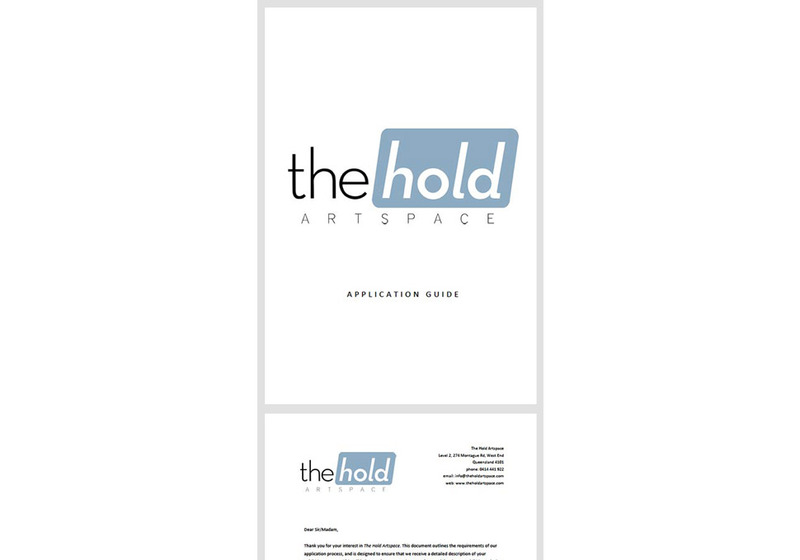 After several meetings with the clients, I created a custom typographic solution for The Hold Artspace. 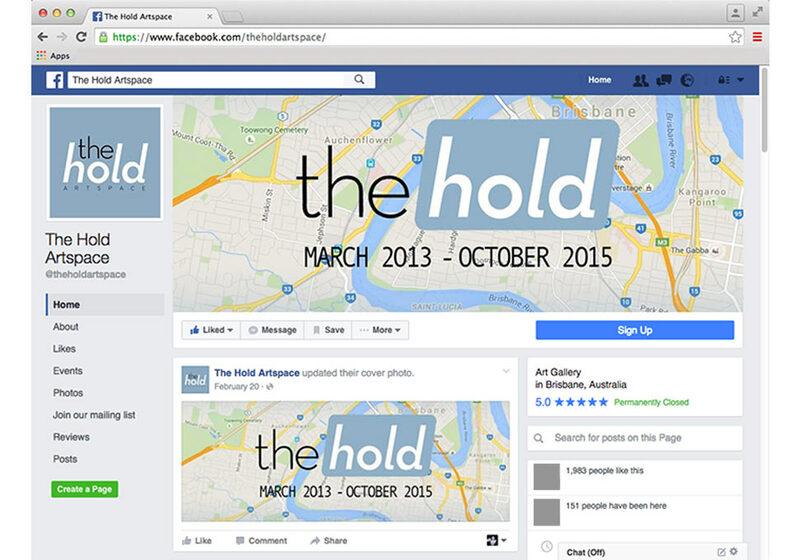 The Hold Artspace was a Brisbane based artist-run initiative which provided a platform for artists, curators and writers to develop their professional practice and gain exposure to wider audiences. 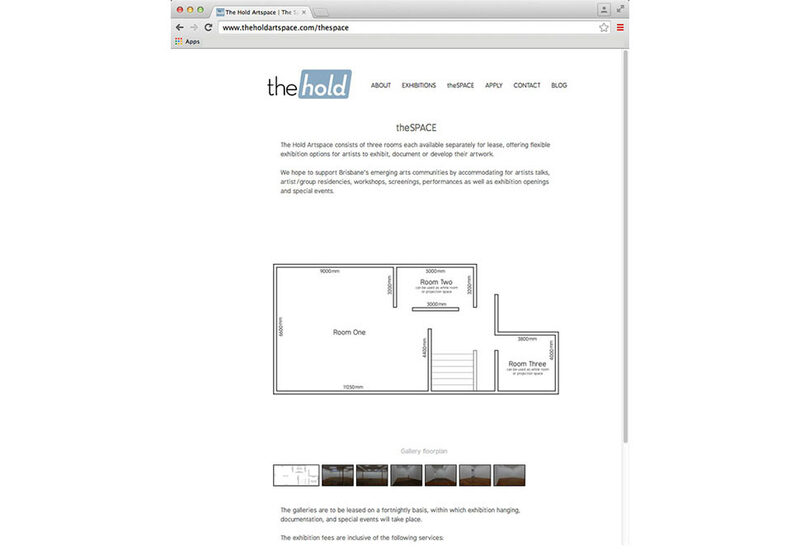 From March 2013 - October 2015 The Hold occupied a gallery space on Montague Road in West End. 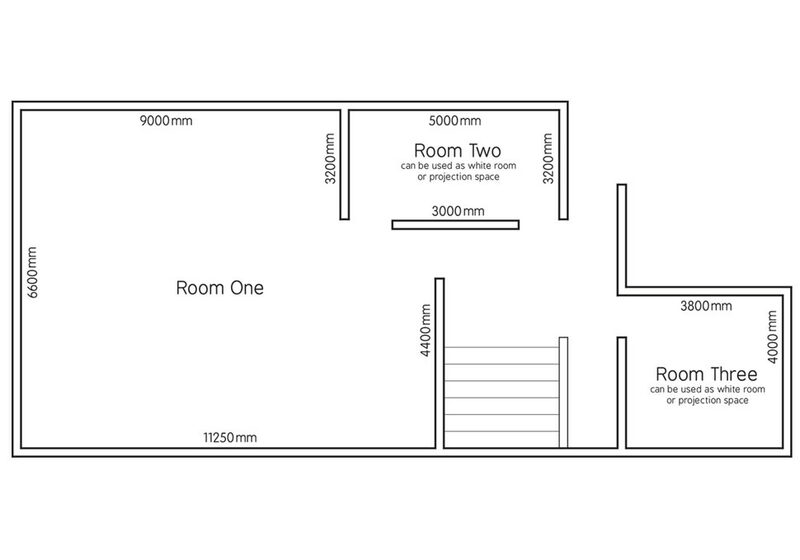 During this time the gallery supported and enriched critical emerging art in Brisbane by providing an outstanding exhibition space for artists to present their work. 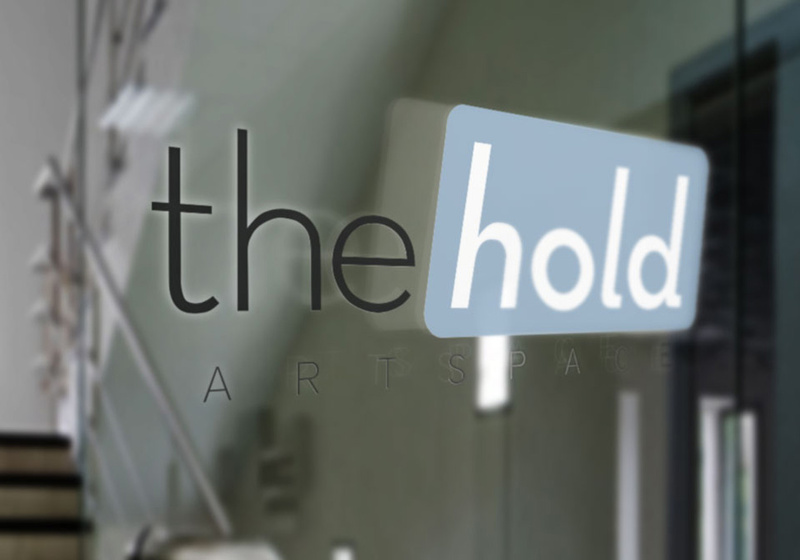 The Hold Artspace emphasised the importance of critical dialogue by engaging with audiences through our public programs and digital publications.